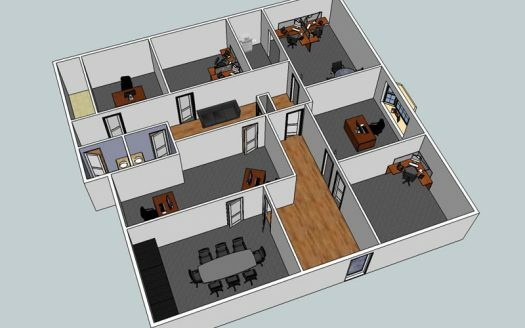 This office suite with its own private entrance is available as of November 1, 2013. 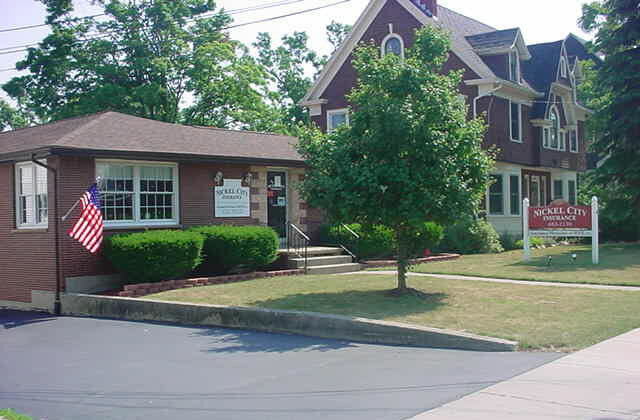 If you would like to take a look, please call 716-791-7368. All inclusive. Write 1 monthly check for this desirable Lancaster location. New carpet throughout with a separate reception and waiting area. 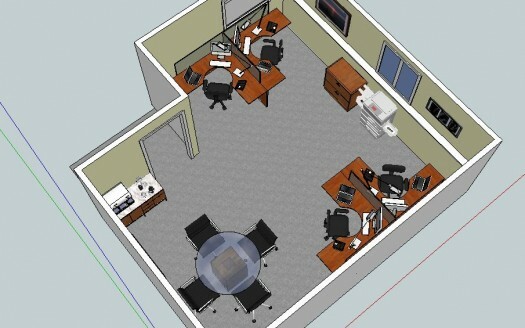 Soundproofing was completed in one of the offices due to a prior audiology tenant. 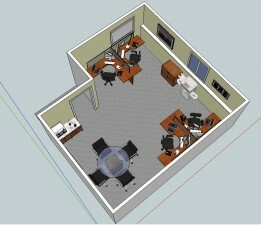 Perfect space for a manufacturers rep, attorney, accountant/bookkeeper or other professional. 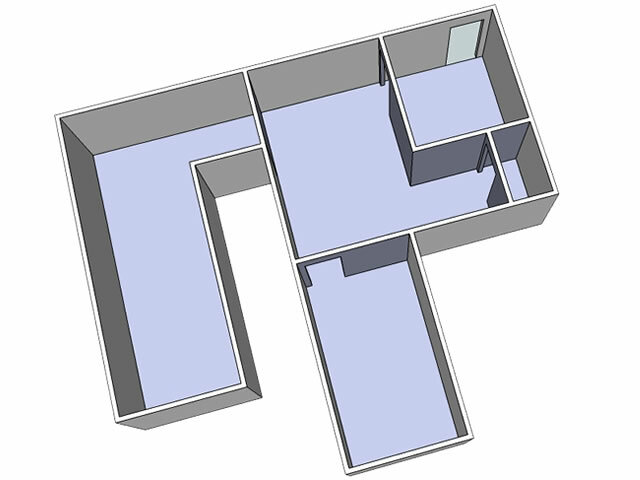 It is large enough to accommodate from 1 to 4 people and is currently available. 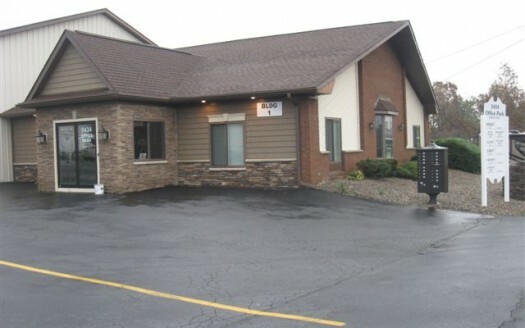 Office Location Features Multi-tenant (insurance and chiropractic) Utilities included Central A/C Plenty of parking Perfect location for the Lancaster professional.